Me: Ah crap, it's a Monday, AND it's raining outside. Jeez, it's gonna take me forever to get to work. Maybe I can drive through Elliott Street, avoid some of the traffic... but it's so long and I'll probably have to leave early!! Yikes... I wonder if I have time for breakfast? Nope, probably not. Just going to have to make a dang cup of tea and take it to go. Crap crap crap. WHERE ARE THOSE BLACK TROUSERS?! Oh shoot, completely forgot to iron those over the weekend.. great. Guess I'll have to go with the other pair, and dress them with some bright boots... black and gray would've been a perfect combination today though! Should probably call the new client to set up a meeting, huh? Eh, it can wait, they don't seem all THAT important. Me: Are we done yet? Is it over? HOW IS IT ONLY ONE O'CLOCK? And why's that woman from HR smiling at me? Stop smiling, friendly HR woman, it's raining and it's a Monday. Who smiles on a Monday, jeez? Me: Is that my phone? Yup, group text from the best friends... hmm... am I free to meet for dinner tonight? Noooope! Yikes, do they have any idea how crappy today has been? Dinner's gonna be a pizza and Netflix with me, thank you very much! Me: HOW IS THIS DAY NOT OVER? Me: Oh thank GOODNESS, that went on forever!! Gah, I hope it's not raining again tomorrow. Why is the weekend so far away?? Goodnight world, thanks for nothing. Me: Show time!! Such a great weekend, needed a break. Can't wait to see what everyone thought of the show on Friday night. Let's go, Monday! Hmm... is it raining outside? Huh, that tree looks kinda cool. Should probably leave early and drive through Elliott to avoid the traffic. No time for breakfast, but I'll grab at work! At least I got my tea. Hmm... where did I put those black trousers I was planning to wear? Oh shoot, still unironed, whoops! I guess I could go with the other pair and wear them with my red shirt and those boots I got... gray would've been too dismal for a rainy day anyway! Me: Elliott's a really pretty road! I wonder why I don't take that route more often? Boss called me to the office... wonder what's up? Well, that was pretty cool. Nice of her to take me for a quick breakfast! The new client is small, and means more work, but I've heard good things, and I'm glad the boss thought of me when the new account opened up! Let's see... hmm... let me give them a call and set up a meeting for later during the week. I'll finish all the rest that's due by the end of today and start preparing for them! Me: Ah, this cafeteria. Let's see, Monday, rainy day? The soup must be tomato bisque if I know what's what... yup, there we go! That's awesome, been craving it for a while. Oh hey, there's that HR lady who was at wine club the other night... maybe I should go sit down with her, always fun to make new friends! Me: Is that my phone? Yup, group text from the best friends... hmm... am I free to meet for dinner tonight? Busy day, but maybe they can come over for takeout at my place? 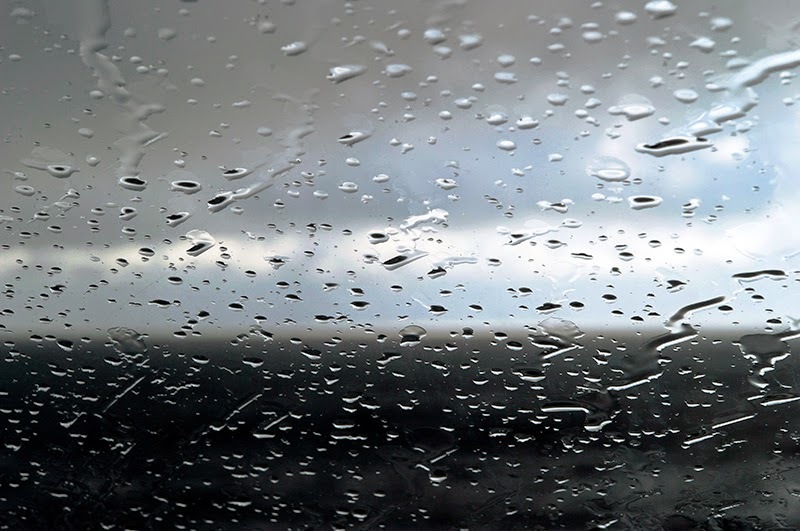 It'd be fun to rewatch some of those old movies, especially with this rainy weather! Me: Oh my goodness, is it 5 already? Where'd all the time go? Me: I LOVE this song! Who's it by? Gotta make a note to pick up their album next time I hit the stores. Me: Oh, that was awesome. Those girls are the best. I can't feel my abs from having laughed so hard! Night world, see you tomorrow! Shocking, yes, but isn't this what many of us tell ourselves every single day? I know so many people around me who've done it, I've noticed online forums where people do it, and I sure as hell have done it myself plenty of times. Isn't it worse though, that we've created a culture where society and media and the people around us tell us the same? That fat is wrong, it is somehow unclean and impure and must be completely stamped out. Eating disorders are a huge problem; not just with adolescent girls, but with grown men and women too. I remember when I was younger and had to do a presentation for LAMDA, my research took me to some sites with so called 'thin commandments'. I was appalled; most of these sites consisted of women encouraging each other to throw up after eating, or giving each other tips on how to turn themselves off food, how to associate food with the lowest scum imaginable to such a degree that the thought of eating would make them sick. Why would such (seemingly) rational people knowingly starve themselves? It wasn't going to make them any healthier! Sure, it would make them thinner, to the point of resembling humans supported atop toothpicks (Olive Oyl from Popeye comes to mind). But is that what was really important? Why don't we live in a society where instead of celebrating how thin we are, we celebrate how healthy we are? Thinness may occur as a side-effect of healthiness, but just by virtue of this fact, it would be a thing to celebrate. Instead of looking at ourselves in mirrors and lamenting the extra inches we carry, why don't we chide ourselves over the fact that many of us can't even touch our toes? (Side note... after years of being unable to do the same, I finally achieved this goal a week or two ago)! If we somehow manage to shift our focus from losing fat obsessively to trying to be as healthy as we can, I think we'd all be so much happier. I've met plenty of 'fat' people who are beautiful, healthy, confident, happy, all while being much fitter than many of the 'thin' people I know! Many rugby and American football players I've encountered are hardly slim and trim, but they're healthy, and isn't that what's important? Instead of focusing on how big and fat others are, the next time you find yourself thinking like this, try shift your train of thought! "Yikes... Sheila sure looks like she could lose a few..." Nope. Try this instead. "Man, I haven't had a regular workout schedule for about six months, AND I eat fried foods everyday!! Sure, I'm a slim and trim model... but my arteries are probably really unattractive! Maybe I should ask Sheila for tips... she runs thrice a week. I wish I could be like her!" Have a healthy day, won't you? Pura Vida is a phrase that is used extensively in Costa Rica, and literally translated, means 'pure life'. The best definition of the Pura Vida way of life comes from another blog that I stumbled across online (Pura Vida Source). As the authors put it, "Costa Ricans use pura vida to express a philosophy of strong community, perseverance, good spirits, enjoying life slowly and celebrating good fortune, whether small or large". I thought this was a great description of what so many of us are trying to achieve; at least I know I am! While I know that as outsiders we may not fully understand Pura Vida in the sense that Costa Ricans use it, in some way or another, we all have our definition of Pura Vida. For me, I find that it's easy to get caught up in lots of plans and goals and resolutions. Recently, I started to try and live life by celebrating each day; planning for the future but acknowledging just how beautiful today was. Once you try, it's easy to find happiness and appreciate life for all that it gives you. I'm lucky in that I've always had great community around me. I come from a very close knit family, and have often tried (and succeeded) at connecting with family that I haven't yet met. While Nairobi is a big city, having lived there for so many years means that I am definitely part of a growing community. My luck continued when I moved to Sewanee and truly learnt what it was to be a member of a larger community. Such experiences have shaped me in that I know wherever I am, I'll carry my sense of community with me. I always say that life is too short to spend it stressing about irrelevant things. Sure, they are worrying now, but try looking at your problems with some perspective. Five years from now, is what you're worrying about going to carry much importance? Celebrate your good fortune, because believe it or not, you have it better than a lot of other people out there. Do things that are good for you, that benefit your mind, body and your soul. Pick up a new book, go watch a sunset, have a hearty laugh. Till next time, friends. Keep chasing that Pura Vida life! One year ago, my world came to a standstill. News started pouring in of a terrorist attack just one or two minutes away from my home in Nairobi. Hostages were taken in one of the upscale malls in the neighbourhood, and the rest of the world watched horrified and helpless. I remember exactly when I heard about it... it was a Saturday morning, and I was asleep. For some reason, I woke up to check my phone, and was assaulted by news from BBC and CNN about a 'terrorist attack in Kenya'. Needless to say, I was terrified. Soon enough, I checked messages on my phone and discovered that my family was fine; while this was the mall that we went to every weekend for grocery shopping and other errands, by some divine stroke of luck, this was the one weekend none of my family members needed to go. Yet, there were others I knew in the area... friends, family friends, people I went to school with. I remember being shocked as I saw one of my family friends fleeing the scene covered in blood. (Here's his story A Survivor's Story) The news and the horror didn't fade... this was a multi day operation, and so many lives were lost. I remember toward the end hearing that some of the rescue forces were actually prolonging the situation, and looting the mall. It sickened me. The whole thing sickened me. 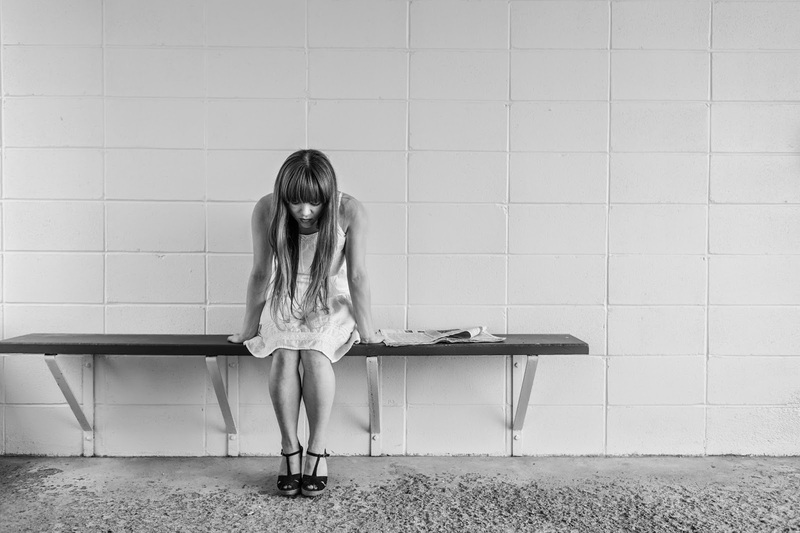 I was numb for days, and couldn't understand how I was expected to function normally. Yet, I went to class. I went to work. Most of my closest friends and mentors knew what was going on, and were such a great source of support. I don't think I'd have made it through that week sane without them. While those closest to me in Sewanee held me through what was going on, it was still strange to be so far from home in a place where most people didn't know what was going on. Or if they did, they had no idea how close to home it hit. When I meet new people now and tell them I'm from Kenya, they still ask about Westgate. I remember when I heard that the situation was over, I went into the chapel on campus and sat still for about a half hour. At some point, it felt like the tears wouldn't stop and the healing would never begin. But it did. What amazed and humbled me about this tragedy is the way it brought ordinary Kenyans together. Hindu, Muslim, Sikh, Christian, no matter where we were, we showed a united front and supported each other. Sure, this isn't always the case. But I do think that to some extent, this unity lasted, and showed us all how something powerful could emerge from something broken. Not just Kenyans, but people the world over showed their support in various ways... by holding candlelight vigils, by leaving flowers at the embassy, by checking in, and by doing numerous other things. 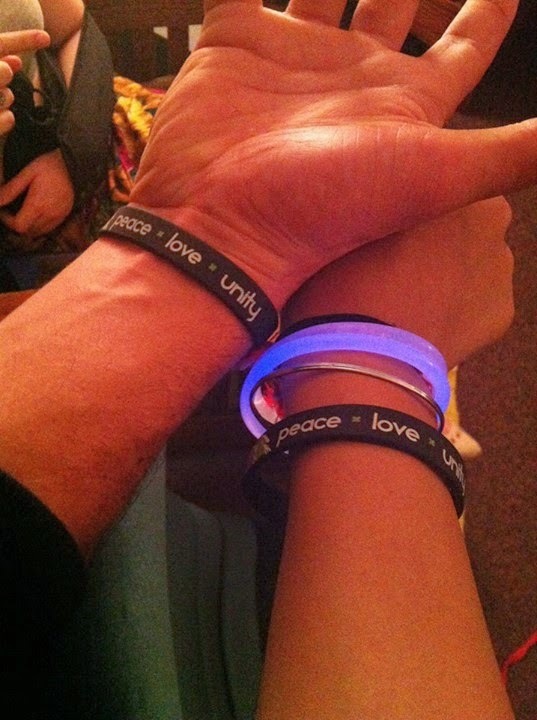 I ordered these wristbands for myself, and gave one each to one of my sisters and one of my best friends. I guess I hoped that they would serve as a reminder of how strong Kenyans can be, and how important it is to appreciate life, and they do. It's been a year now, and it's still scary to think about. We lost a lot of innocent lives who didn't deserve to go that way. We're still healing from what happened, and it's going to be a long process. Westgate is boarded up and lies still as a grim reminder of the horrific events of that week. But I have faith in us. 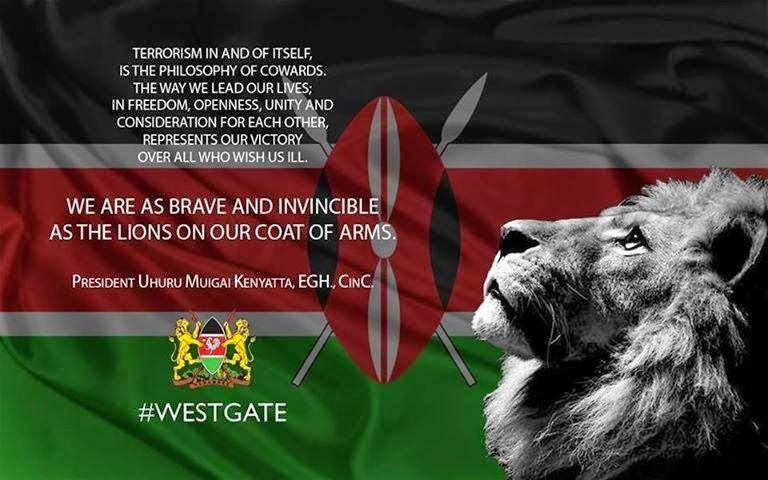 I have faith in Kenyans and our greater community. I ask those of you who can to please light a candle in remembrance of those we lost that day. Thanks for all your support! Kudos to all the heroes who selflessly saved and protected so many that day. 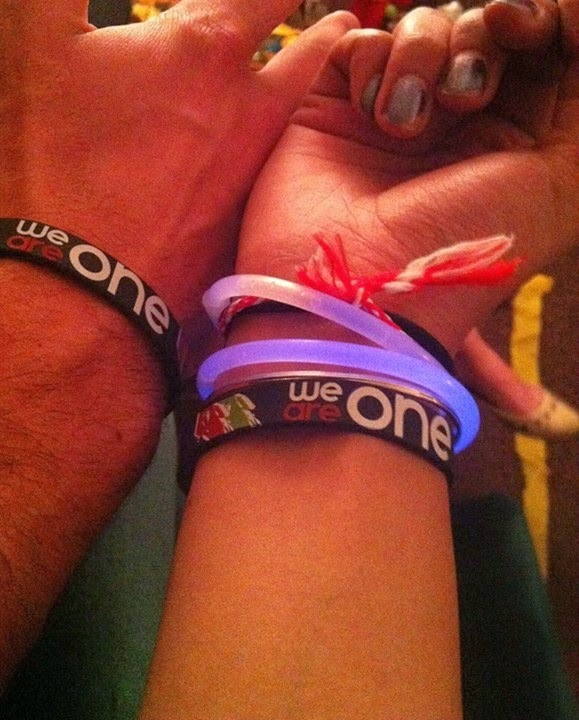 We Are One. Najivunia kuwa mkenya! As shocking as it may seem to me, I'm not a college student anymore. All I have to do is look at this picture (attached for proof), showing me beaming and holding my degree, to confirm this. Of course, in the months after graduation, I don't think my fate had yet sunk in. It seemed like any summer vacation; I was away from my friends, and we were all doing fun, random things, many of us still unsure where we would 'end up'. But come end August, reality hit. My Facebook started blowing up with posts and pictures of people who were returning to Sewanee, and I realised that the next time I was on campus would be as a proud alum. (Yes, Sewanee is really gorgeous. I've taken a tonne of pictures of the campus over four years... but somehow can't find them right now). It's weird after so many years of it, to be away from formal education. I keep having these irrational fears that my brain is going to rot away due to disuse. Irrational, as I said. 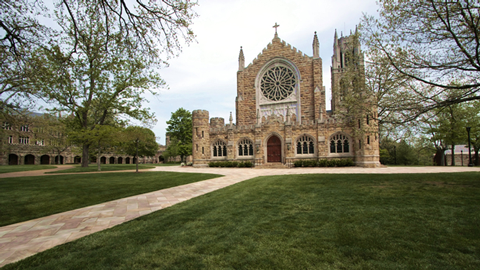 But strangest of all is to be away from Sewanee, although this time has given me ample opportunity to reflect on just how lucky I was to go to school there. It's weird living near a large state school, and seeing undergraduates wear things like jeans and sweatshirts to class. Sure, I've worn jeans to class plenty of times on the mountain. However, we at Sewanee adhered to a tradition of class dress, and most people dressed up to attend classes. Professors were almost ALWAYS formally dressed, and wearing their academic gowns. I remember the first time I saw one of my Economics professors in jeans, I was mildly taken aback. There are countless wonderful things about Sewanee that I could go on about, but one of my favourites is the large Sewanee family that you become a part of (and stay a part of, even after graduation). As a student from a large city in the heart of East Africa, you could say I was a little apprehensive at the thought of attending school in a small college town in Tennessee. I soon realised that I had absolutely NOTHING to worry about. 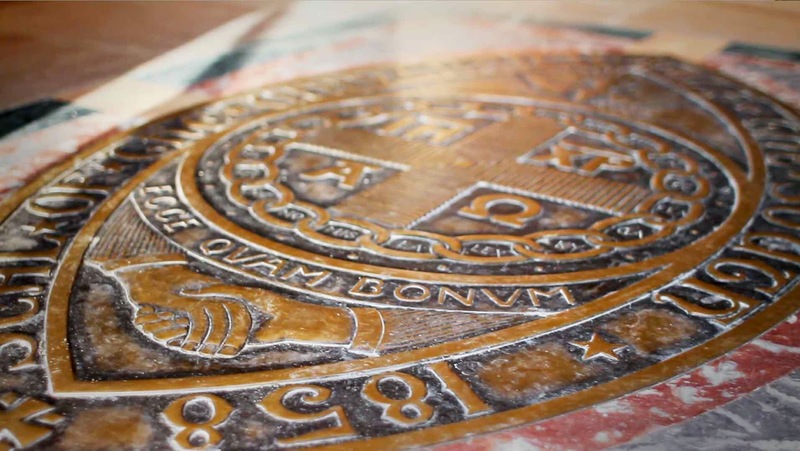 The people there were happy and friendly, and warm even to strangers.The Sewanee motto is 'Ecce quam bonum et quam iucundum habitare fratres in unum'. Translated, 'Behold how good and how pleasant it is when brothers and sisters dwell together in unity'. 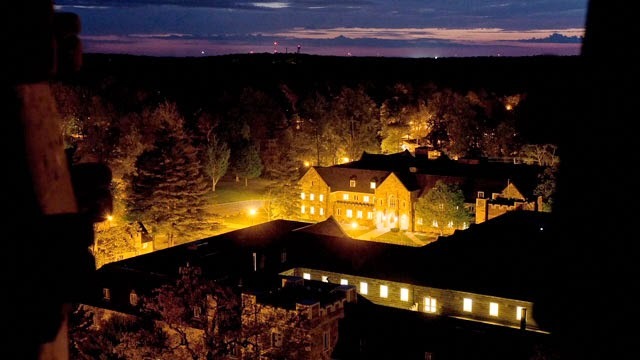 I've met alumni from the sixties who are still so absolutely in love with their alma mater, and I have witnessed firsthand the strong and caring alumni network that Sewanee has. 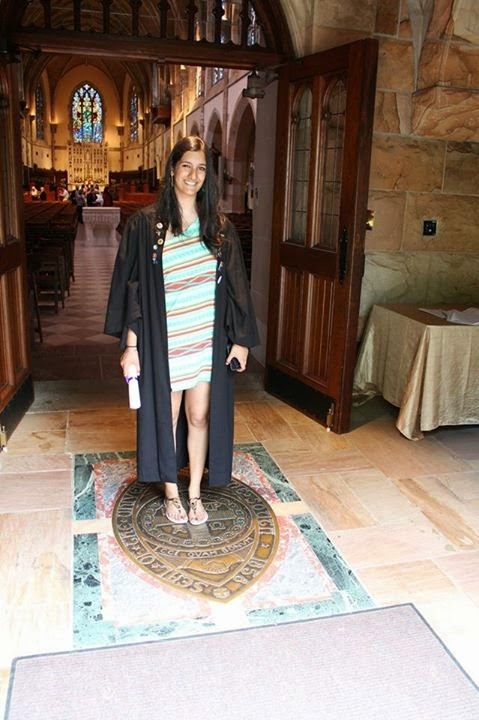 Great luck doesn't even begin to describe how I found Sewanee; or rather, how Sewanee found me. I know that at this point, it might be almost obvious to some that being alone does not mean being lonely. Unfortunately, I think that there are still so many people in the world who do not realise the extensive benefits that can be achieved by spending time alone, perhaps due to fear of loneliness. So I thought I'd go ahead and share my opinion on this matter, an opinion that has been formed after personal observation, and lots of reading. Now, I'm not saying that people should be completely alone all the time. People are wonderful to be around, and I certainly find this to be true. 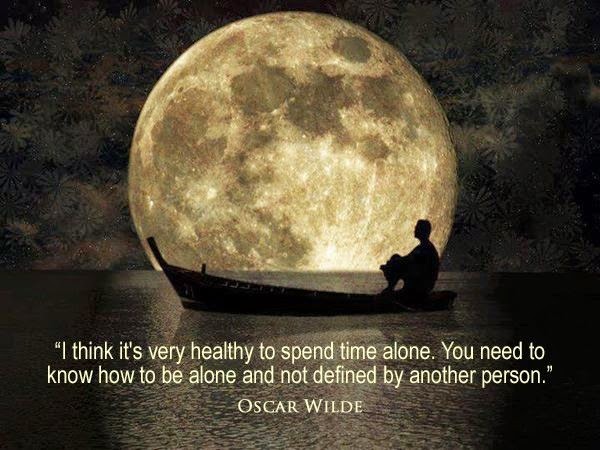 I'm saying that there are numerous benefits that can be derived from learning to be alone in your own company, be it for a couple minutes a day, an hour or two on the weekend, a holiday taken alone once a year (or a wonderful combination of all of the above). I'm also not saying that alone time needs to be you shut up in a dark room all by yourself doing nothing at all. You can be alone in a cafe, while reading a book, working on a painting, and doing numerous other fun things. I know that there have been numerous posts, some much more scientific than the one I am writing, about the benefits of time alone. To avoid redundancy, I'm going to talk only about benefits that I have personally experienced. 1) Being alone can teach you a lot about yourself. When being alone becomes a healthy habit, introspection occurs. Being aware of your own thoughts and emotions can make you much happier and more fulfilled; leading to better relationships with others. 2) Being alone can actually be healthy. One of the things that I do best when I'm not surrounded by other people is meditation. I'm not an expert at it, but I do try and indulge once in a while. I don't need to go into the health benefits of meditation, but I promise that this can do wonders for your mental and even physical health. 3) Being alone gives you the time to explore hobbies that are uniquely your own and can help cultivate your creativity. This could mean taking a holiday to a place that you've always wanted to visit but your family hates, or learning to make something that your friends are not as interested in, or something uniquely your own. I have written a lot when I am around other people, but I find I write more (and often better) when alone. Sure, my inspiration may come at times when I am with others, but the expression is finer in solitude. 4) Being alone may help you to become a deeper thinker. By yourself, you may have the opportunity to do numerous things like read and think about things you may not talk about often with family and friends. 5) Being alone gives you a break from people. And this can be a great benefit to you AND to others. Spending time alone can help refresh you, and learn to deal with stress in ways that do not impact those around you. I've found that no matter how much two (or more) people love each other, if they spend all their time together, tension is bound to occur every once in a while. Be it a slow simmer or a huge fight, I honestly think that this tension could be reduced or even eliminated if people knew when they needed to take some time to themselves. 6) Strangely enough, being alone makes me appreciate actual time with people, and by this I mean that when I am with a group, I try to use my phone as little as possible. (Now, I'm not the best at doing this all the time, but I'm learning). 7) Being alone can increase your confidence. Some alone time can help you get better in touch with your strengths and your weaknesses, and help you grow as a person. 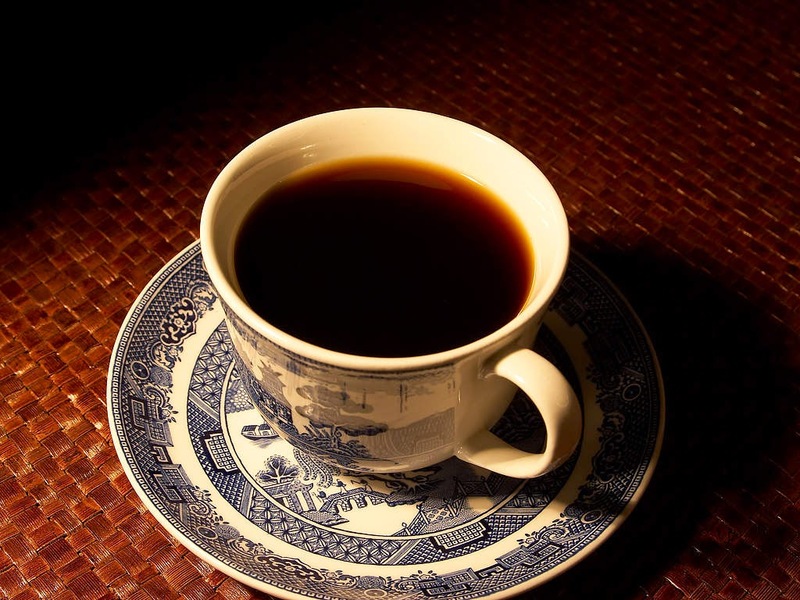 8) Finally (just because I need tea now and can't think more), being alone can actually be FUN! Try it. You're not so bad, I promise! If you aren't happy with yourself, and do not appreciate yourself, then how can you expect others to do so? If you learn to love and appreciate the time with yourself, it'll be much easier to love and appreciate yourself, and this leads to a much happier way of living! Have a happy day, won't you? Recently, I was 'nominated' on Facebook to share a few books that were worth a read. While I didn't explain much about them there, I thought that this might be an appropriate forum to share just why I think these books should be read by many. 1. "The Lord of the Rings" trilogy by J.R.R. 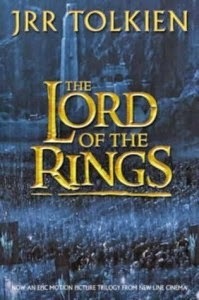 Tolkien.Many people have watched, re-watched, and completely fallen in love with the movies. However, if you have the time (or even if you don't really), you must sit down and read this series at least once in your lifetime. I read it many years ago when I was still a young teenager, and was struck by how vivid Tolkien made his characters appear. I think I devoured all three books within a week. Now that I'm in my twenties, I plan to return to this series with a (somewhat) more mature perspective. These books are full of incredible detail, great heroes and a great take on the classic good vs. evil storyline. I've talked about this book before, and I'll say it again. You do NOT have to be an introvert to read and appreciate this. 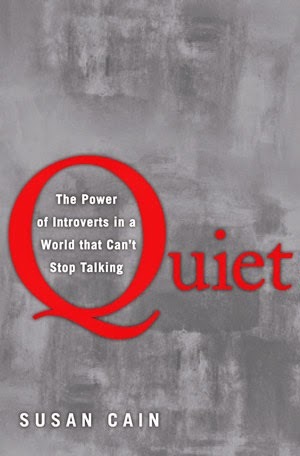 I consider myself quite extroverted, but this book was a great eye opener, and helped me get in touch with the introvert in me too. Read it, and I promise that 99% of you will identify with it in some form or another. Cain has a great writing style, and despite this being a work of non-fiction, still manages to draw in her readers and hold them captive till the last page. This book is confusing and wonderful and wise and confusing. I feel that everytime I read it, it says something different to me. This is a book that doesn't need to be read all at once. Gibran discusses a variety of topics in this book, ranging from life and death to reason and passion to clothes and houses. Never read any philosophical works before? Read this. Read everything philosophical that there is on the planet? You should still read this. When I was younger, I fell in love with Alcott's characters. I've read this series a couple thousand times, especially the first book. Despite the fact that the book was written over a hundred years ago, we can still relate to it today. Even for those who aren't fans of classics will enjoy this one. Alcott creates lots of strong characters in this book, both male and female, and conveys a wide range of human emotions beautifully. 5. "Freakonomics: A Rogue Economist Explores the Hidden Side of Everything" by Stephen J. Dubner and Steven D. Levitt. Admittedly, I'm rather partial to the field of Economics, and have been for about seven years, However, I've heard many people speak fondly of this book, be they expert Economists or people who first heard about the field because of this book. Levitt is able to show us how Economics need not always be traditional, and can be used to explain a variety of things, such as drug dealing and effects of abortion on crime. Another one of my favourite classics. When I was younger, this was a much slower read than Alcott's books. Growing up though, it was easier to understand Austen's writing and her characters. I know it may seem like a sort of cliche read, but this is one of those books that everyone should at least attempt once in their lives. While this book was controversial, it was also brilliantly thought out and written. Dan Brown is an absolute genius as far as I'm concerned. He doesn't publish books every few months, but the ones that he does churn out are remarkably good reads. 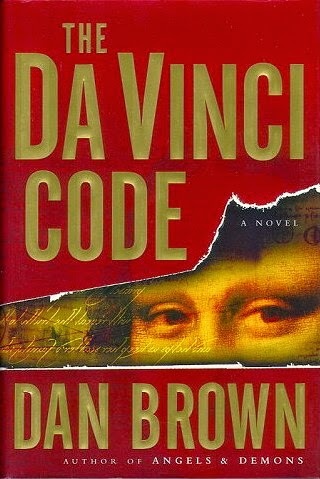 The Da Vinci Code is extremely fast paced, a page-turner if there ever was one. Yes, these fall into the genre classified as 'historical fiction.' Yes, they're romantic, but don't write them off just yet. Quinn creates extremely realistic characters who're easy to fall in love with, and one of my favourite things about her writing is the way she portrays dialogue between them. Hilarious and amusing, I found myself laughing out loud quite often. The love stories in these books are realistic, and the relationships between the Bridgerton siblings are heart warming and will stay with you long after you've read about them. I certainly don't need to praise Robin Sharma's work; his name carries a certain reputation that speaks for him. I read this book years ago, and intend to return to it sometime within the next year. It's a book that speaks about life and personality development without necessarily preaching. Need a good read? Pick this one up! If there's a book that I think everyone should read when they are in their twenties about money, it is this one. Kiyosaki talks about how to make money work for us instead of the other way around, and this is a message that has stayed with me for years; hopefully it can impact others too! This book is a true story about social entrepreneurship, East Africa and the change that individuals are capable of. I picked this book to read for an Economic Development class that I took two years ago, but I think it appeals to a much wider audience than just those interested in the field. An added bonus? There has been follow up work done in Kenya from her book! I read this book very recently, and had never read anything by Burch before. This is a simple yet powerful love story, and I think it reminds us to celebrate the love that we have around us everyday. Got any interesting reads that you'd like to recommend? Please feel free to let me know!